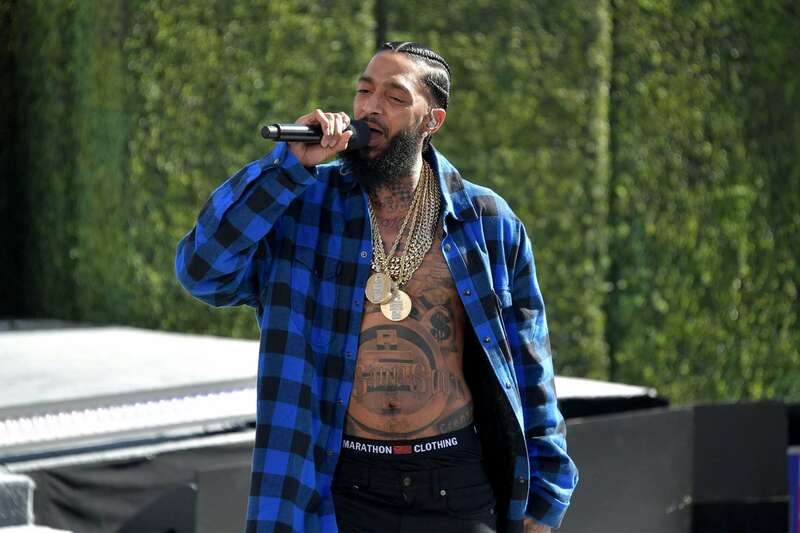 Late rapper Nipsey Hussle, who was murdered on March 31 outside his clothing store in Los Angeles, is said to be an investor in Sir Richard Branson’s transformation of the Hard Rock Hotel and Casino in Las Vegas. 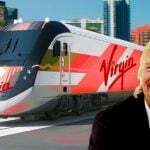 Virgin Hotels Las Vegas – as the reimagined property will be known once it’s finished in the fall of 2020 – is billionaire Branson’s first foray into the gaming industry. The property located roughly a mile east of the Strip at the intersection of Harmon Avenue and Paradise Road was also going to be Hussle’s first investment in a casino enterprise. David Gross, one of Hussle’s business partners, shared on Instagram this week that his late friend held ownership in Virgin’s Las Vegas casino project. Senior execs from Virgin Hotels reached out … to meet with you to see if we were serious about being in the hospitality space. We were. This is the meeting a couple months later, that would result in us becoming partial owners, of not a hotel… But a resort and casino in the desert…The Virgin Las Vegas coming 2020 #legend #facts,” Gross captioned a photo of himself with Hussle. The two are pictured at McCarran International’s private air terminal Atlantic Aviation. On March 31, police say Hussle was shot multiple times in the parking lot outside his Marathon Clothing store in South Los Angeles around 3:35 pm local time. He was hit in the torso and once in the head, and pronounced dead 20 minutes later at the age of 33. Hussle leaves behind a small fortune. Celebrity Net Worth estimates the rapper was worth around $8 million. A great sum of money, but in the gaming industry, it wouldn’t go far in developing a casino resort – especially one in Las Vegas. 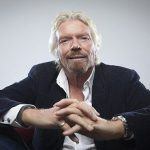 Branson didn’t disclose what price he paid for the Hard Rock, but has said his company will spend around $200 million to overhaul the rock ‘n’ roll-themed casino into the Virgin brand. When complete, Virgin Hotels Las Vegas will offer 1,504 guestrooms, 60,000-square-foot casino, multiple pools over five acres, and the brand’s flagship Commons Club. Branson – who Forbes estimates to be worth $4.2 billion – is an active Twitter user. The business tycoon and philanthropist typically sends out a few tweets per day, but he was quiet in the aftermath of Hussle’s murder. Branson is betting large on the hospitality industry. After selling his Virgin America airline in 2016, the billionaire is focused on his hotel unit. 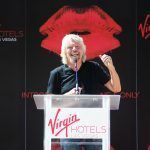 Aside from Las Vegas, Virgin is developing hotels in San Francisco, New York City, Nashville, Dallas, New Orleans, Silicon Valley, DC, Palm Springs, and Edinburgh, Scotland.